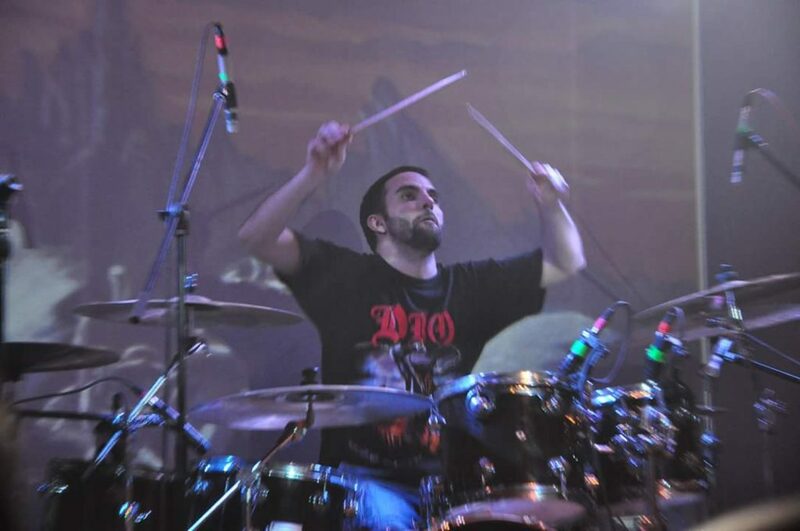 Nikos Anastasiadis began playing drums at the age of 17. 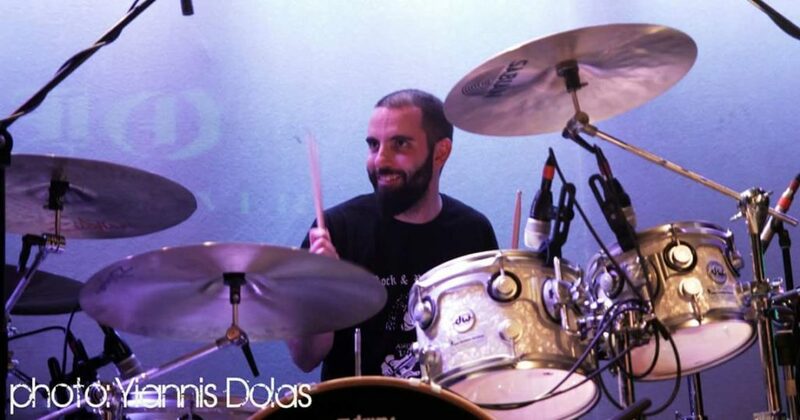 He studied with Dimitris Kotsiris and graduated “Entechnon” Music School in Athens (Drums Department) in 2008. 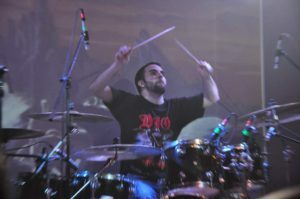 Since then, he has taught drums at “Aristotelio” and “Entechnon” music schools. 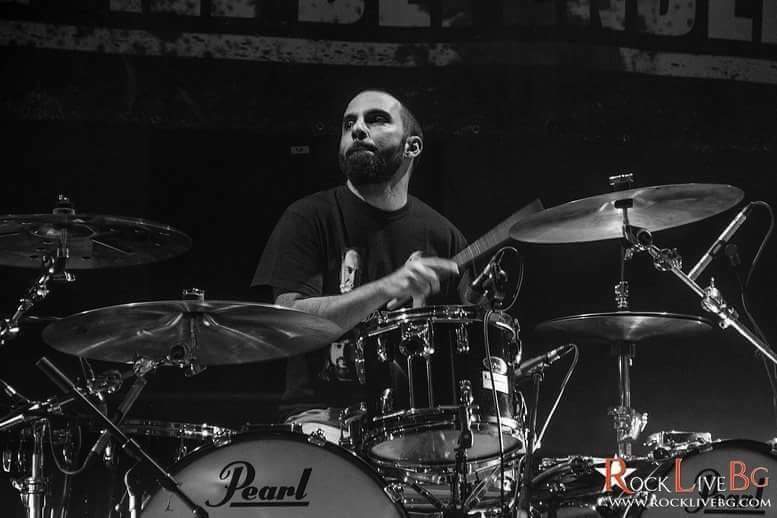 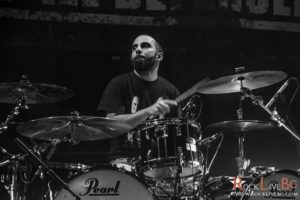 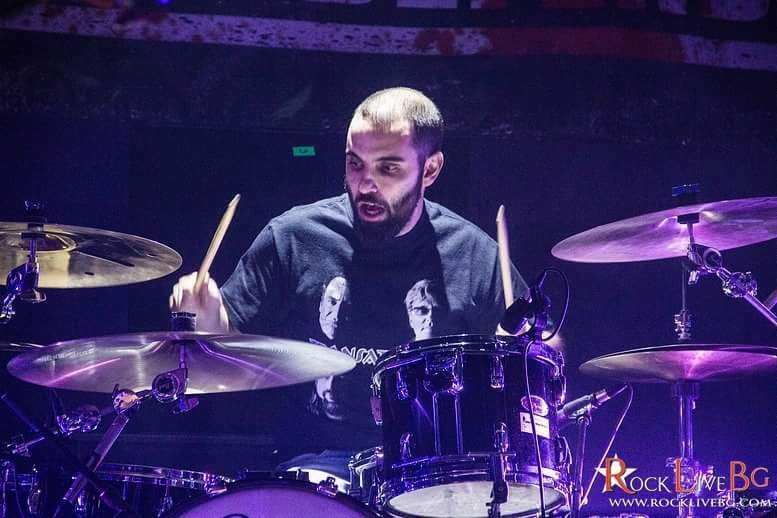 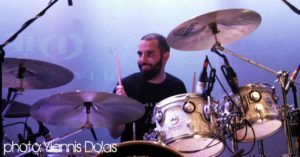 He has also participated in drum seminars with David Garibaldi, Walfredo Reyes jr., Ray Luzier, Dom Famularo, Steve Smith, Thomas Lang, Benny Greb, Adam Deitch, George Kollias, Antonio Sanchez, Mark Zonder, Michalis Kapilidis, Giannis Stavropoulos, Alex-Drakos Ktistakis, Stefanos Dimitriou, Fotis Yiannopoulos, Sotiris Ntouvas, Manos Matsos, Marios Ioannou, Kalistratos Drakopoulos. 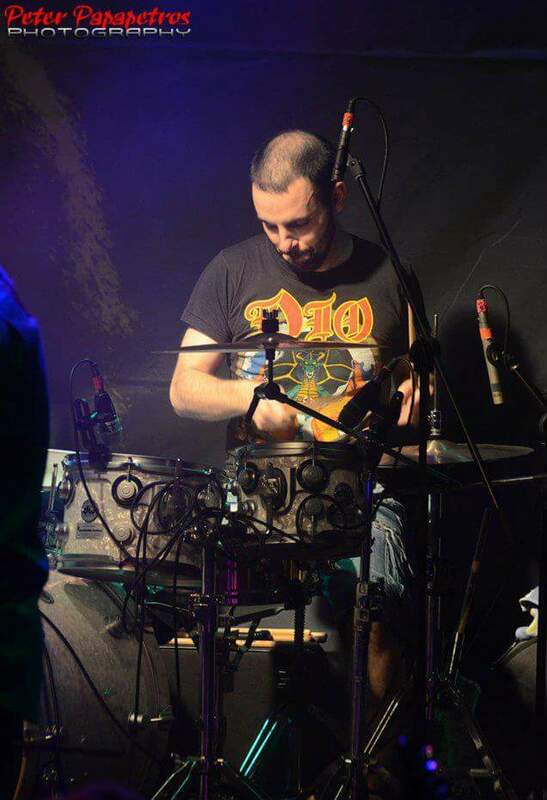 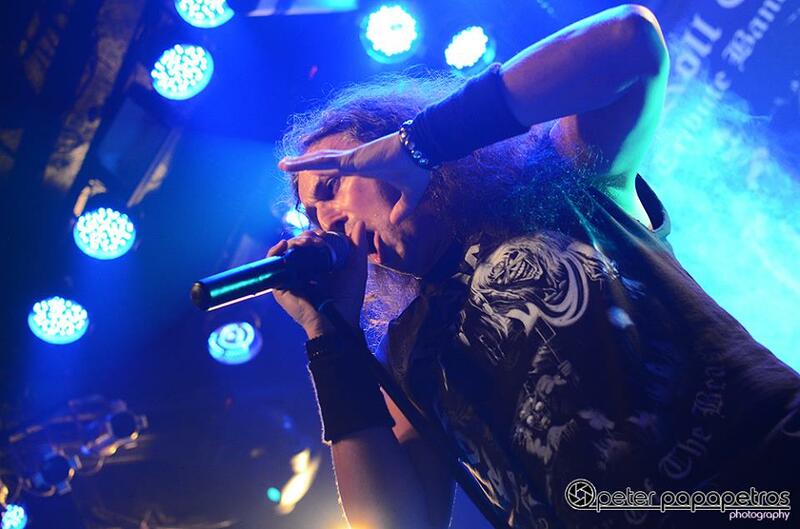 Nikos has performed and recorded for various Greek Rock/Metal bands such as Dream Weaver, Mindland, Lost Fate, Reflection, Mortal Affair Project and Eyeshot. He has also been a member of the dance cover bands Funkey and Full Loaded Band. 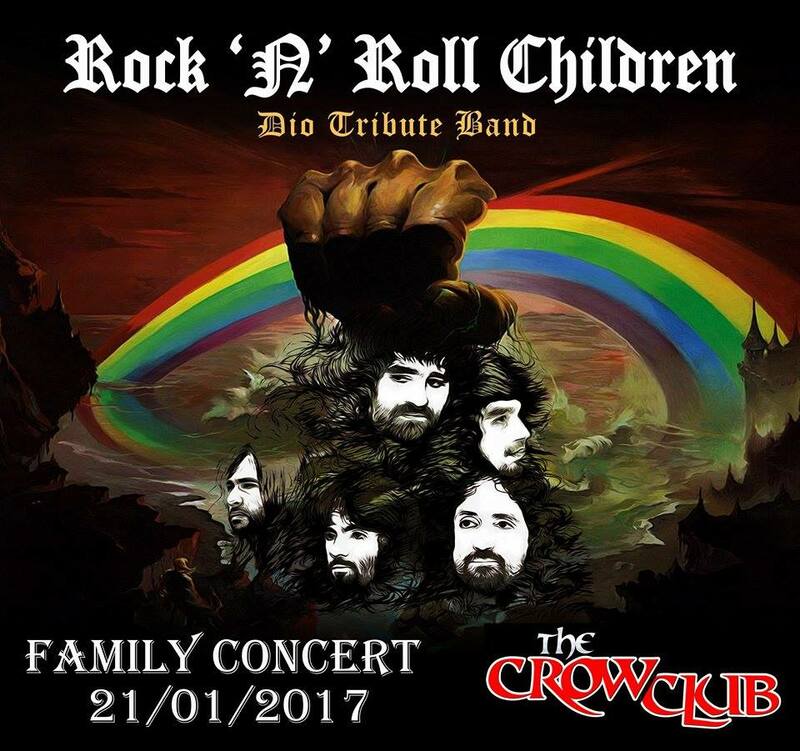 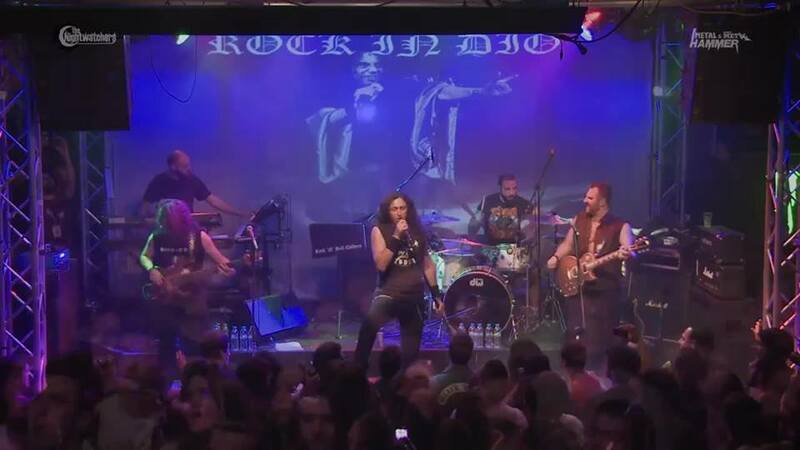 He is currently playing with Rock ‘n’ Roll Children (“Ronnie James Dio” Tribute Band), Groove Spot (Funk/soul organ trio) and Mo’Down (Rock). 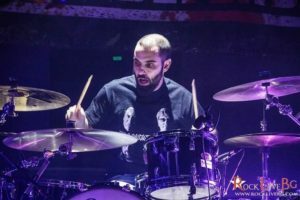 Finally, he is the co-founder of the biggest drumming community in Greece, called YouGroove.gr (also a Facebook & YouTube page) which runs more than 2300 members.